Should Police Body Camera Video Be Released ? 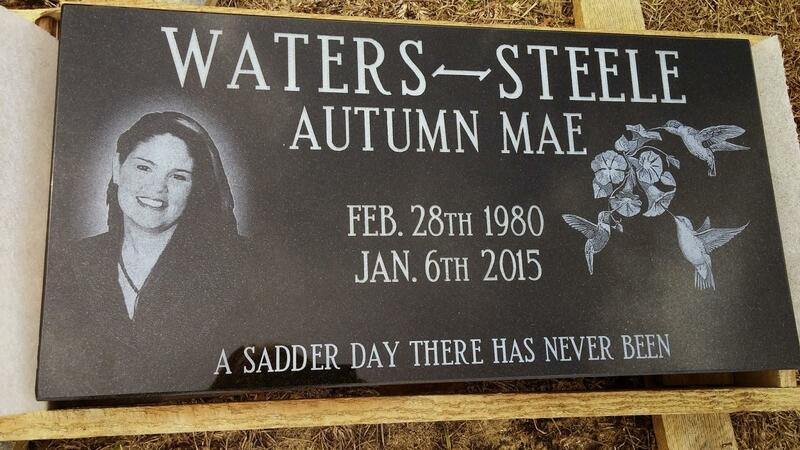 the case started when Autumn Steele was fatally shot by a Burlington police officer. On Midwest Week, four years after a police shooting in Burlington, the fight over which details should be released to the public, and which shouldn't, isn't over yet. Herb Trix's guest is Elizabeth Meyer, reporter for The Hawkeye newspaper in Burlington.